The GP-1 Headphone Amp is a very portable guitar headphone amp that is built-in classic distortion. It is as simple as it's design. 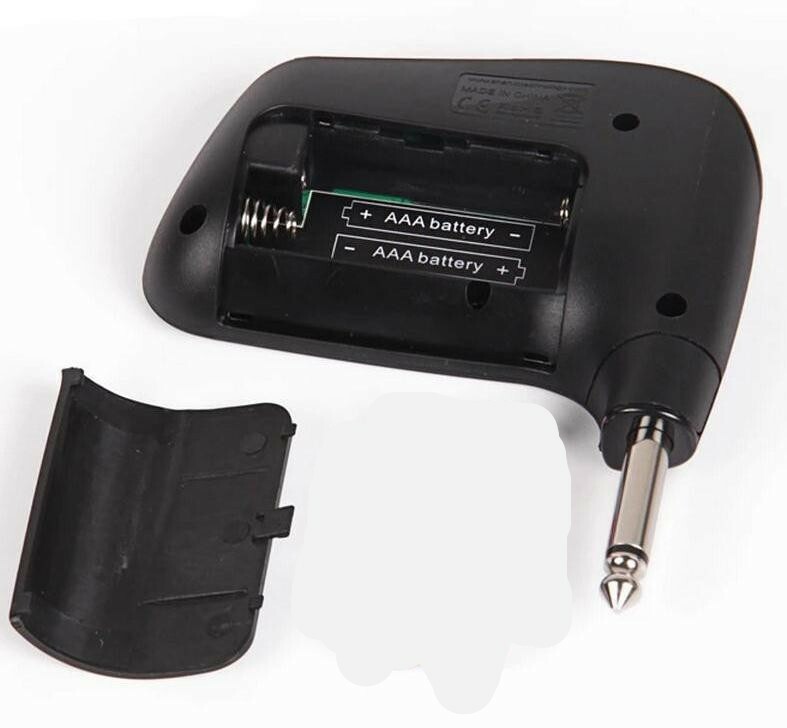 All you have to do is plug it into the output of your guitar and press the power button. It is designed so that you can set the amount of distortion you want by using the gain knob. It also has a volume knob for regulating the volume as you wish. Remember it's just an adapter (amp) . You will still have to inject an earphone to it. It serves as an interface between the guitar and the earphone. Since the earphone can't be plugged in directly into an electric guitar. You need this little apparatus for the electric guitar. Put the guitar on the sound outlet and press the button to play your guitar. You can set the desired level. Cool product. For someone who plays the electric guitar, I know how hard it is not to be a nuisance to others when I want to play it loud. 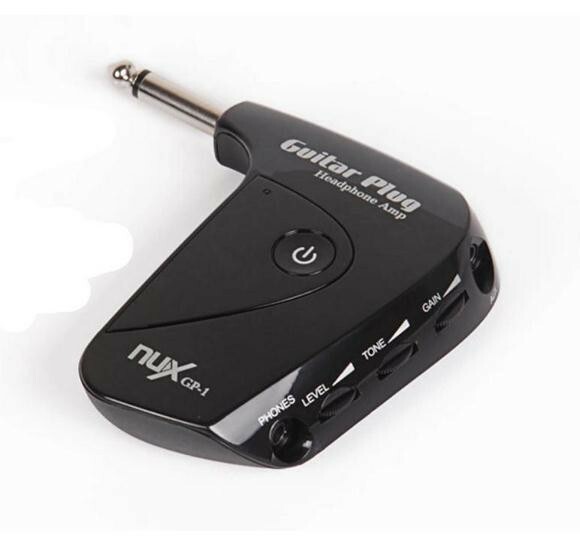 With this device, I can play my guitar anywhere without disturbing the others. I love this. Thumbs up! Electro guitar be disturb the people if they don't love. When you play electric guitar everyone tells you to stop. But GP-1 Guitar working with the headphone for that you not disturb to anyone. Nice inventation. Now it is not impossible to play your electric guitar anytime and anywhere due to the invention of "GP-1 Guitar Plug Headphone Amp." That is the time when we can enjoy this music without disturbing anyone. Awesome hunting @jaydurella by sharing this product with us specially music lovers. Super equipment for fans of electric guitar. You can play guitar with yourself without disturbing anyone. Music is the most beautiful of people to relax. Thanks for the hunt. 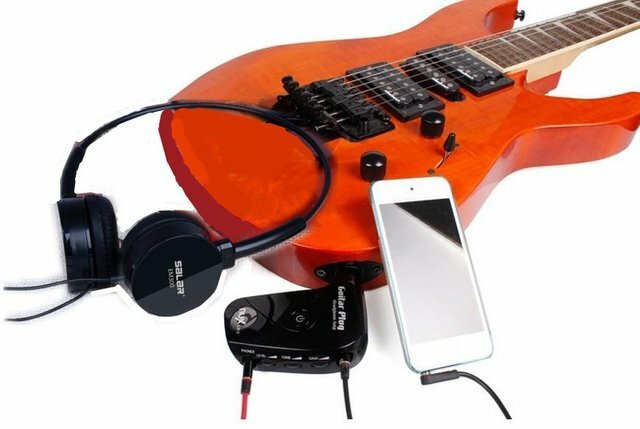 Nice and compact for travel also head phones compatible ........ great stuff for the traveling guitarist! Nice hunt! Music is soul food. The music will give you the different pleasure. Some people love the slow song other loves the electric guitar songs. İf you also love the electro guitar this product is perfect for you. Great sharing.